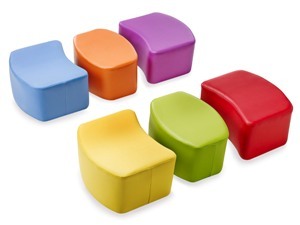 The Modular seating set is a set of 6 seats. 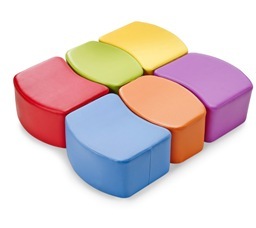 This makes a great set of reading seats that can be arranged in many different ways. 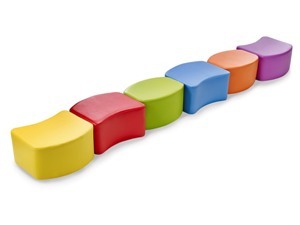 The set is manufactured by Churchfield in our UK factories. The seats have a solid wooden frame with foam padding and vinyl covers.